A taste of Monkeemania at it’s height in Melbourne in 1968. Once you pass the first minute of fans screaming as the foursome descends their DC-9, the footage moves to a press conference where Mickey predicts they will perform in different variations in the years to come – trios, duos, etc. 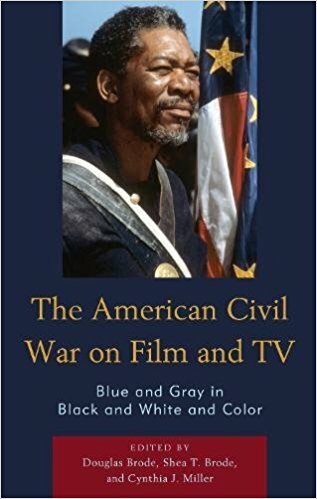 – much as it has all played out…. How did he know? This weekend Antenna TV airs “I’ve Got a Little Song Here” written by Treva Silverman. 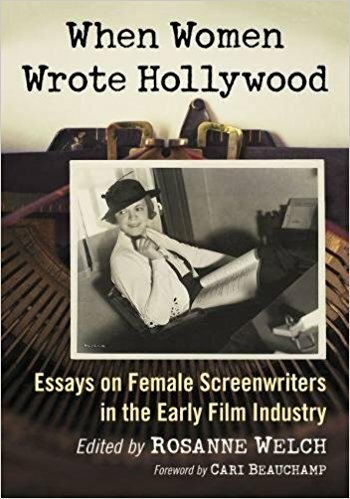 One of several staff writers for The Monkees who went on to win Emmy Awards for her later work in television (Her Emmy came from The Mary Tyler Moore Show). 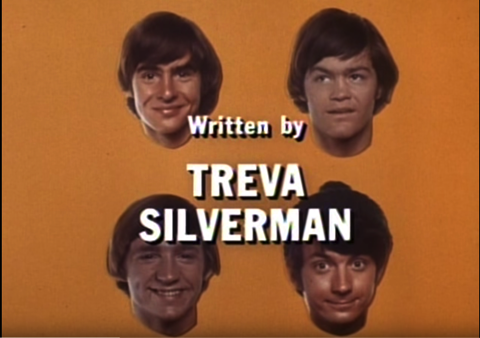 Treva was the only woman writer on the The Monkees. 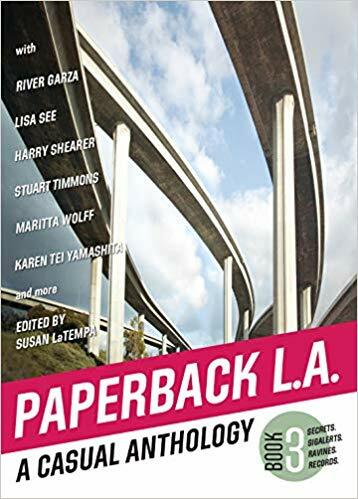 If you’re interested in learning more about Treva’s post Monkees work, the blog “…by Ken Levine” did a nice coverage of her work on The Mary Tyler Moore Show, complete with some script pages and a whole page of biography noting that Valerie Harper (Rhoda) called Treva the “Feminist conscience of the show”. 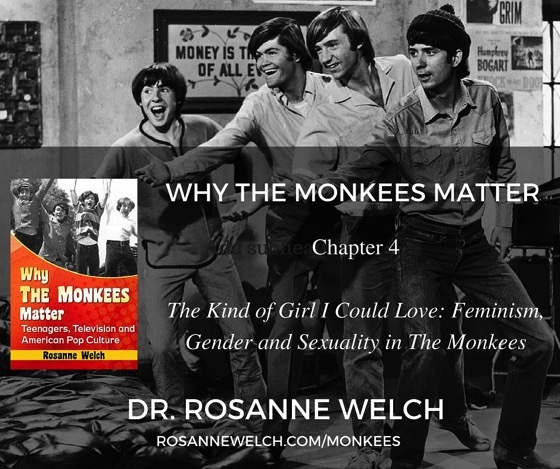 In my book, I write that Treva brought that same feminist conscience to The Monkees where viewers can note that none of the young women the Monkees dated were ever ditzy – they were always women of substance – serious about their schoolwork or with careers already in place or otherwise involved in the world. Not bad for a show about four band members. 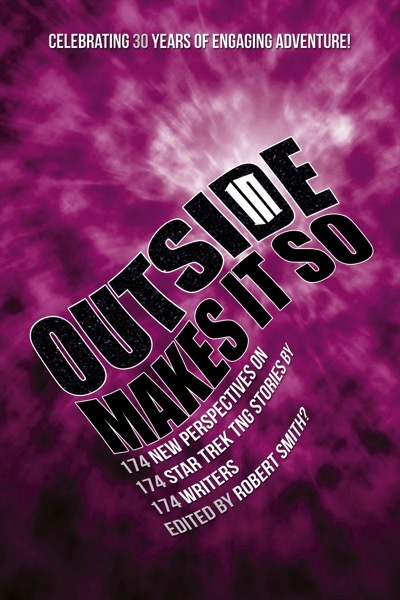 I believe that attitude came to The Monkees from Treva – the only female writer on staff. 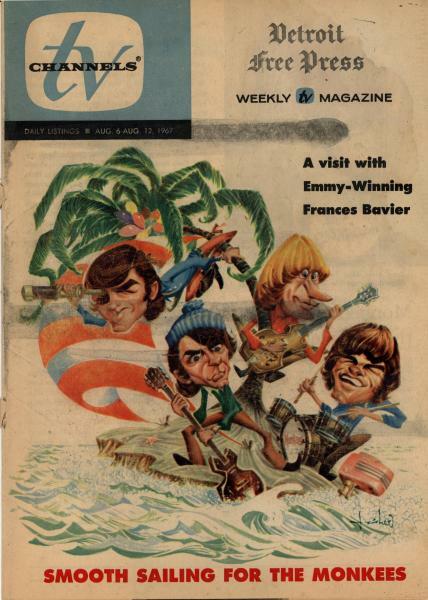 Read more about the writers of “The Monkees” own this article for Written By Magazine – Hey, Hey They Wrote the Monkees! 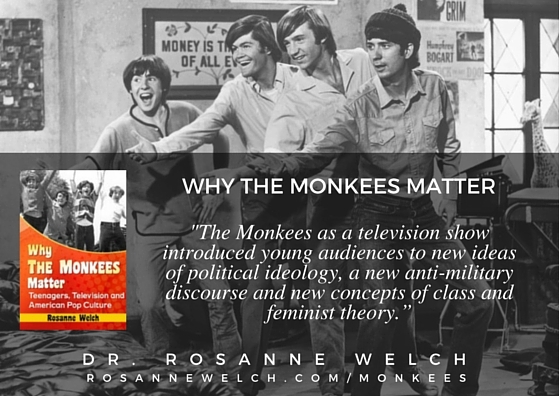 from Why The Monkees Mattered by Dr. Rosanne Welch — Coming Fall 2016 – Click for more info! Monkees Question of the Moment: What did you learn from The Monkees? 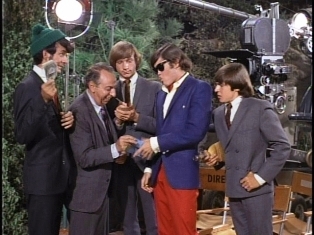 Why The Monkees Mattered: Chapter 2: Authorship on The Monkees: Who Wrote The Monkees and what was that “Something” They Had to Say? 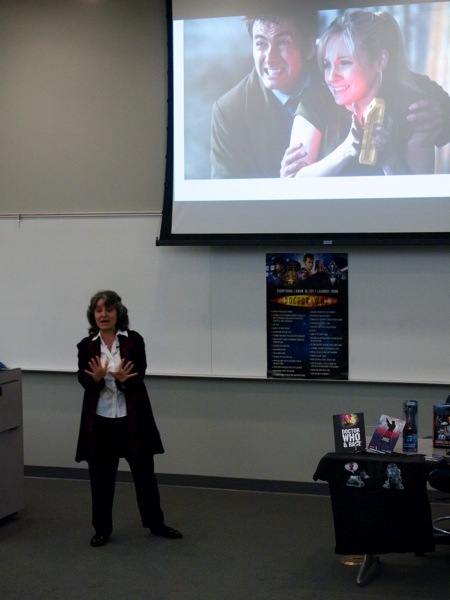 Dr. Rosanne Welch presents “How Doctor Who Redefined Masculinity: A Study of the Doctors and their Male Companions“ at the Cal Poly Pomona University Library. 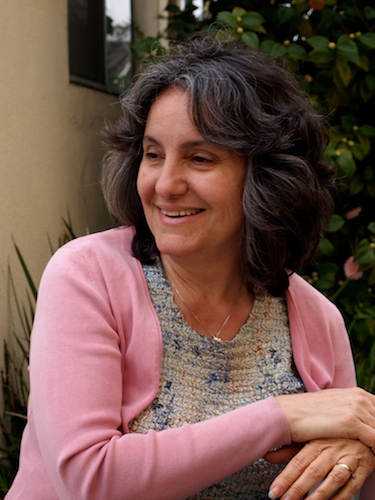 Dr. Welch teaches in the IGE (Interdisciplinary General Education) program. One of my favorite episodes to do with family and fatherhood is the episode where James Corden guest starred as Craig Owens and his job was to take care of his baby and he was very bad at it. How many people have seen this episode? How cute it Stormageddon? I have a question for…of course, James Corden from “Into The Woods” right now and he’s also on his TV show, but what’s great about this episode is what saves his life? Does being a warrior save his life? Does being super-intelligent save his life? When the Cybermen show up and turn him into a Cyberman — which have never seen anyone undo. Once the Cybermen get you, you are done and the poor Doctor has to do that emotion inhibitor thing and suddenly you feel emotions and you blow up. it’s the only way to kill you once your a Cyberman. Except for him. He breaks the bond of “cyber” because he hears his baby cry and his need to save his child is stronger then the pull the Cybermen have on him in this metal casket that they’re creating around him. If that’s not a Dad, I don’t know what is. 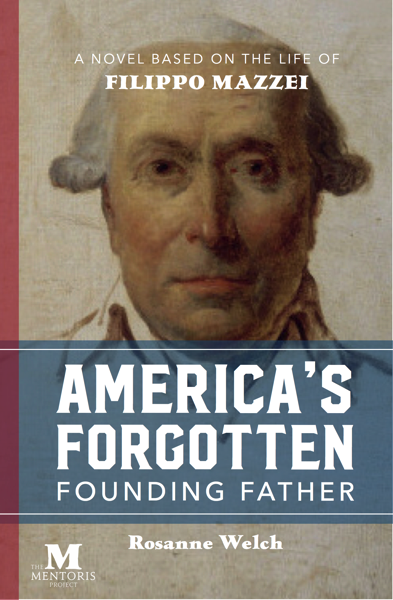 If that’s not a man who defines himself by his fatherhood, I do not know what is. 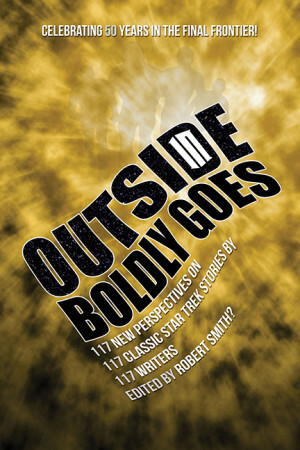 So, I thinks a really interesting again, turn, in the modern Who. This is how Steven Moffat is defining masculinity as men who love their families. That’s the highest calling that a man can be brought to. Monkees Question of the Moment: What did The Monkees Teach You About Dating and Relationships? 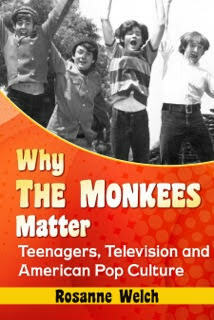 Join us at “Why The Monkees Mattered” on Facebook! Came across this in my Internet travels and I hadn’t seen it before. This is a very funky, caricature-style of the 4 lads and quite unlike anything else I have ever seen. 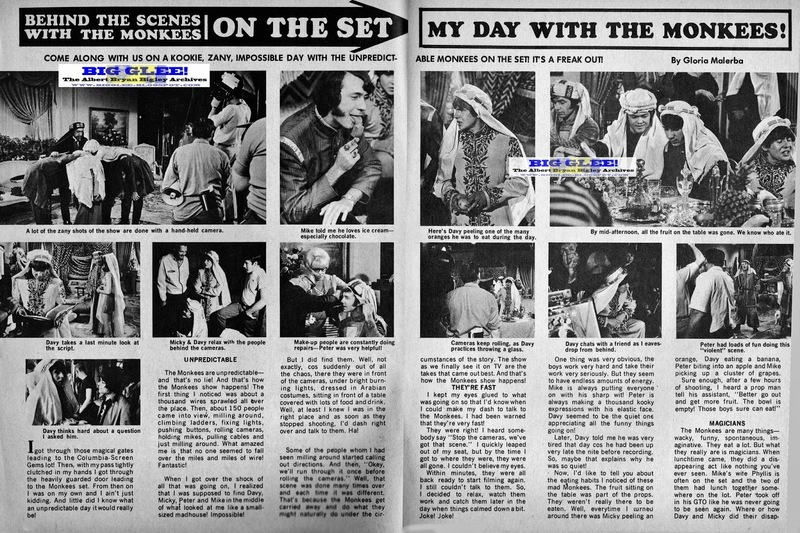 In her coverage of a day at the set of The Monkees, Gloria Malerba was able to show her (largely teen) readers how much hard work goes into filming a television show – and how many people are employed by such a hit show. I particularly like the photo on the lower left of Davy Jones in costume taking “a last minute look at the script’ – a nice reminder that as often as we hear the show as ‘all ad-libbed’ – it was not. 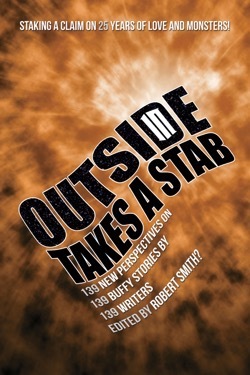 Writers conceived the characters and conflicts and then wrote dialogue for each of the regular stars.